February has seen me hit something of a reading slump, and I'm still working on getting myself out of it. Nevertheless, I'm (somehow) still on track with my Goodreads Reading Challenge for 2018. And I managed to read a fair few books in February, despite my reading slump. 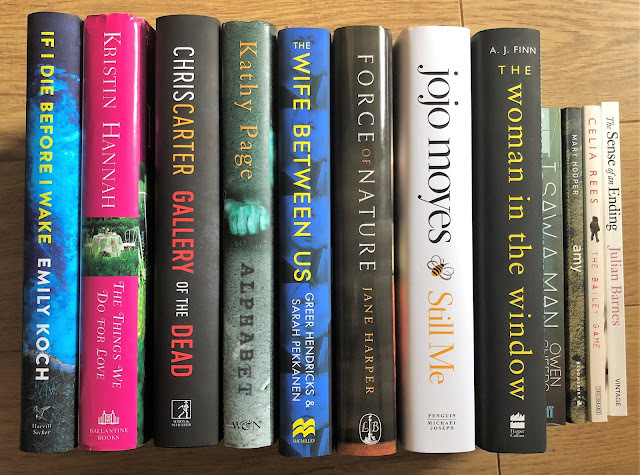 So here's a quick glance at what I read in February, and then what I'm hoping to read in March! 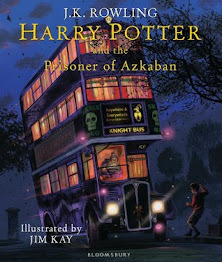 Earlier this year the new Quick Reads books were released; something that never fails to get me reading again. Some of my favourite authors were contributing short stories to the Quick Reads collection this year, so I was very excited! And I wasn't disappointed. The Great Cornish Getaway (***), by Fern Britton, was an easy, light read; whilst The Beach Wedding (****), by Dorothy Koomson, was a dark, twisted tale of family deception that left me desperately wanting more! Cut Off (****), by Mark Billingham, was far better than I expected. Deeply creepy, twisted and terrifying. 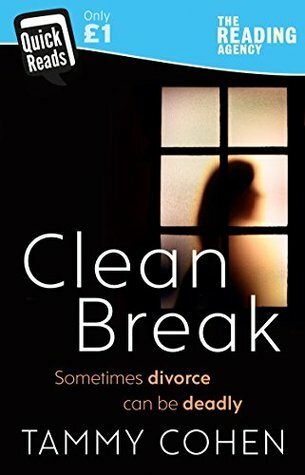 But Clean Break (*****), by Tammy Cohen, was the star of this year's Quick Reads releases. Far more twisted, creepy and gripping than I could have imagined. 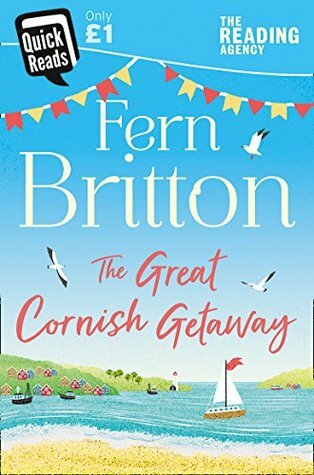 I think this book left me emotionally scarred! 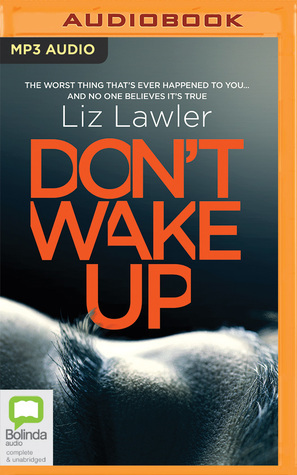 February saw me make time for some audio books for the first time this year. 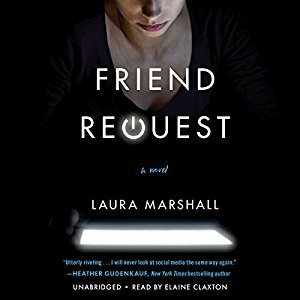 Starting with Friend Request (****), by Laura Marshall, which saw me squeezing in a chapter at every possible opportunity, and ending with Don't Wake Up (****), by Liz Lawler, which was super disturbing. Another Quick Reads book came later in the month, owing to a delivery issue. 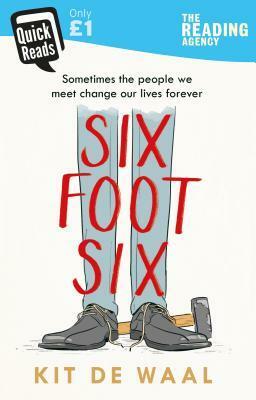 Six Foot Six (*****), by Kit De Waal, was the other star of this year's Quick Reads releases. A fantastically moving, emotional story. 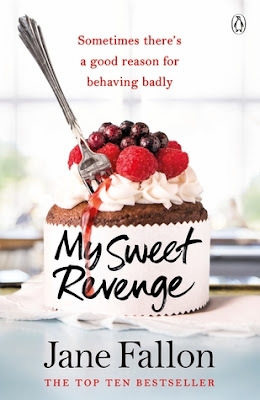 And My Sweet Revenge (***), by Jane Fallon, whilst a little waffley, was an exciting, gripping read. 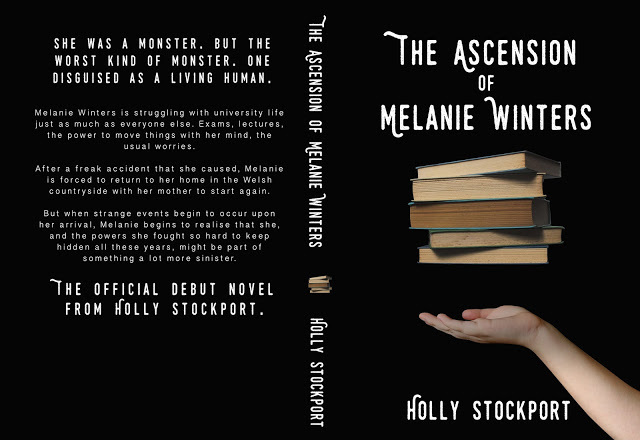 February also saw me get the chance to review my good blogging friend's debut novel, The Ascension of Melanie Winters (*****). 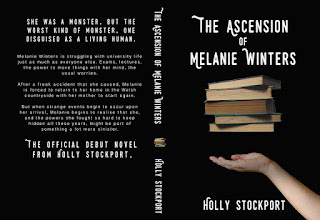 Holly Stockport's debut novel was so fantastic, I was blown away, and you can read my full review here. 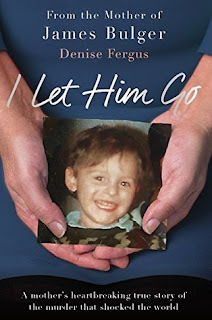 I found myself in floods of tears reading I Let Him Go (*****) by Denise Fergus. This was my first real look at what happened to little James Bulger, as I was the same age as him when he went missing so, obviously, knew nothing about it at the time. 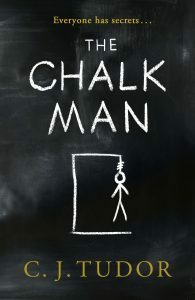 I was really excited to read The Chalk Man (***) by C. J. Tudor after seeing a review of it on a fellow book blogger's blog. Unfortunately, this book did not live up to the hype for me. I found it tedious, boring and a blatant rip-off of King's Stand By Me. 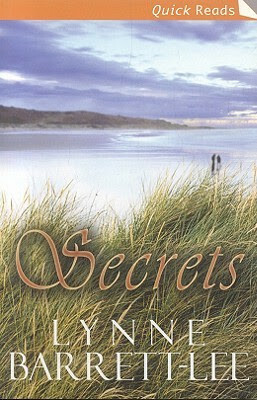 Secrets (**), by Lynne Barrett-Lee, was a random pick from a second-hand bookshop in Hay-On-Wye. 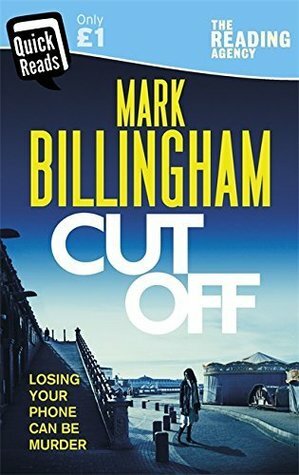 It wasn't a great read, but it was quick and easy. 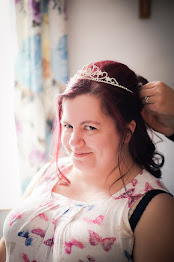 I'm pleased that, despite my reading slump, I managed to read twelve books in February. That's my monthly goal, and whilst it's disappointing that I didn't manage to get ahead of myself this month, I'm glad I'm at least on track. Another twelve books for March, and I'm going to be starting the month off with some shorter reads in an effort to get myself out of this damn slump! I'm most excited to read Force of Nature, by Jane Harper, this month. 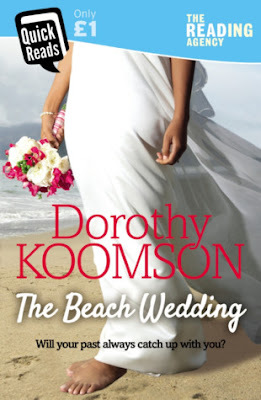 I loved her debut novel, The Dry, so I'm excited to see what her second novel has in store.